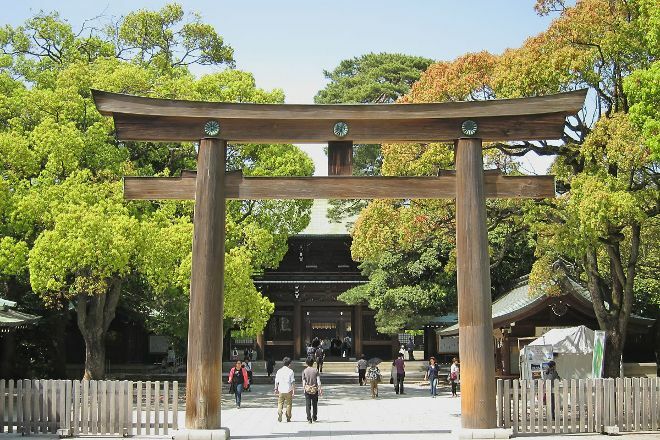 Pay your respects to the deified Emperor Meiji and his wife, Empress Shoken, at Meiji Jingu Shrine, a Shinto shrine surrounded by a forested area crisscrossed with peaceful walking paths. At the temple itself, visitors give offerings, buy amulets and charms, and reflect on and write out their wishes. Walk through the treasure house to see belongings of the emperor and empress, and visit the museum annex next door, which hosts temporary exhibitions. Note that photography is not permitted within the temple’s halls. 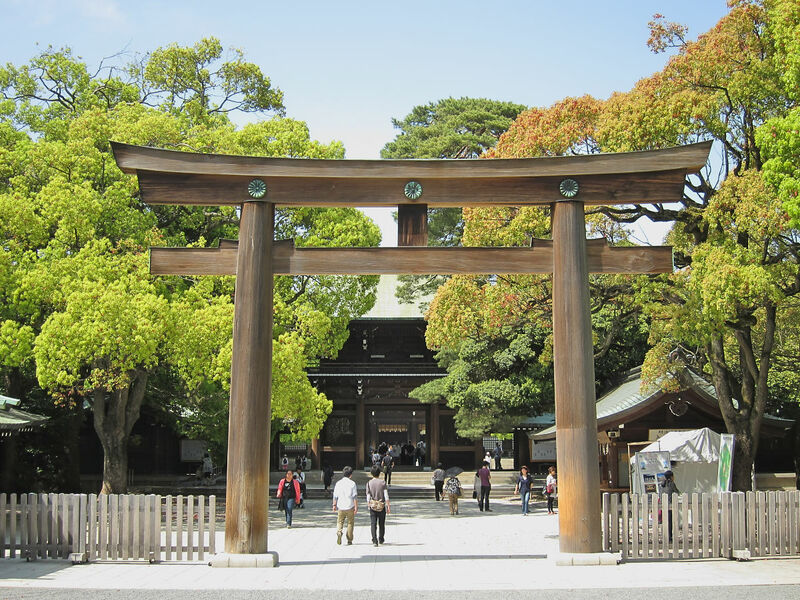 For travelers who use our world travel planner, Tokyo holidays become easier to arrange, with trips to the Meiji Jingu Shrine and other attractions mapped out and timetabled. Second time visiting Meiji Shrine, and it was still well worth it. The first time was during an off season so there were relatively fewer tourists and foot traffic. It was more serene and a natural beauty. The second time was during New Year’s, a crowded time for tourists and native Japanese people making their wishes for the new year. It was a completely different experience. Aside from the throngs of people, being able to participate in this community and tradition was very special. Just be sure to respect the customs, maybe do some research on Shrine etiquette 101. Don’t be too loud or stand in the middle of gates. Be careful to note areas where photos are prohibited. There are plenty of talismans to buy and special New Year’s talismans such as arrows and boar themed wood talismans. I would recommend this be your only temple to visit if you are only in Tokyo a short time. It is a bit of a walk, so travel light and comfortable. There are plenty of signs and announcements in English, Japanese, and Mandarin so don’t fret any language barriers. 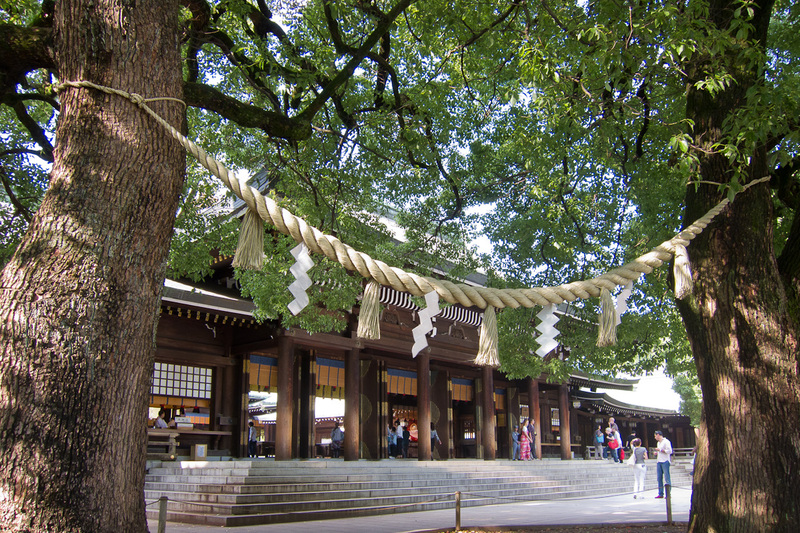 Meiji Jingu area is gigantic, lots to do, lots to see. The temple in and off itself and awesome in size. It is iconic, due to its traditional architecture in such an big metropolis like Tokyo. The shops around the area are filled with goodies of all kinds, some are relics of a time long gone. The streets are very photogenic filled with small restaurants and traditional looking shops. Worth a visit and a walk all around.